It may begin as something so beautiful and magical but not every marriage ends in happily ever after, unfortunately only a few gets a rare chance of growing old together. Sometimes marriages end in divorce and it could get really complicated especially when it comes to healthcare. If you and your former spouse are civil and friendly with one another, you may be allowed to still be a part of their healthcare plan so getting insurance even after the divorce process is done will be easier than you expect. However, if you two ended up despising each other to the point that you cannot even talk without arguing, then your former spouse may choose to remove you from their health insurance plan right away. Some people may find this very complicated but what you must do first is to figure out if your former partner will let you stay or remove you from their health insurance plan. 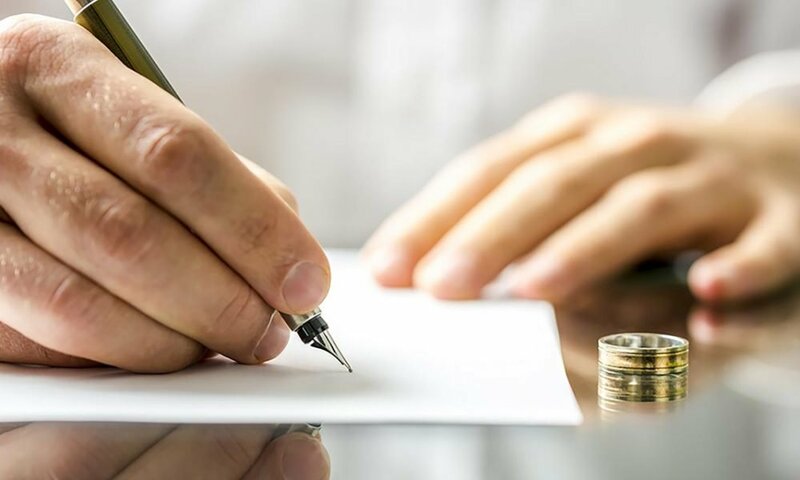 Some couples decide to wait until their divorce is final so this could be the perfect time for you to do some research on the options that you can take. Here are a couple of options that you can look into while waiting for the divorce to be finalized. According to the American Psychological Association, 50 percent of marriages in the United States end up in divorce. 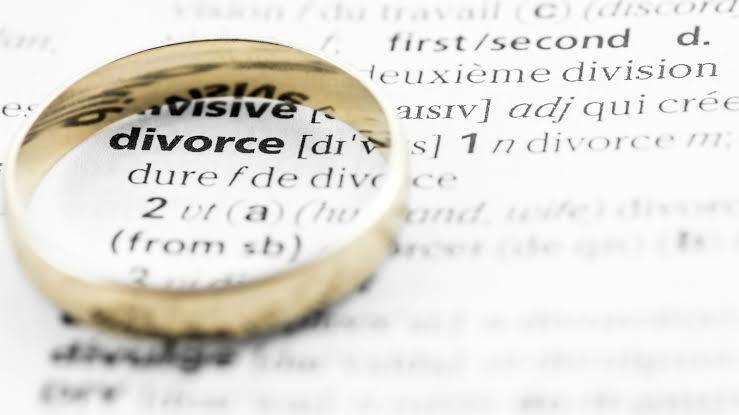 It is usually expected that divorce can lead to your ex leaving you without any health insurance plan but there is absolutely nothing to worry about. Just like any employee who loses coverage, you will be eligible for the COBRA or the Consolidated Omnibus Budget Reconciliation Act of 1985, which is basically an act that will allow people to have access to health insurances for a specific amount of time. If you have been removed after the divorce, the COBRA will allow you to remain under your former spouse’s health plan for up to three years. However, you must keep in mind that despite how easy this is to obtain it is technically not automatic. It reported to be very critical to send the enrollment forms in less than two months after receiving the notice. Another downside would be how expensive COBRA can be and it doesn’t necessarily cover everything. There are actually some states that offer a mini-COBRA healthcare insurance plan and it is referred to that way since it only lasts for a few months until you can find a better healthcare plan for yourself, however, in some other states they wait for the person to reach the age of 65 so they can qualify for Medicare, it is also known as the State Continuation Coverage. After your divorce, you will be given less than two months to get the ACA coverage and this will be a part of the special enrollment period. It can really be overwhelming but it is something that you have to do for yourself since it is such an important matter. Before you do anything, you must first do your own research about the Affordable Care Act, such as figuring out which metal level suits you. There are Bronze, Silver, Gold, and Platinum and each of them has a corresponding structured value. The Bronze is the cheapest one but it also means that it will cover the least medical cost which is only 60 percent, whereas the Platinum plan is the most expensive one since it covers about 90 percent of the medical costs. 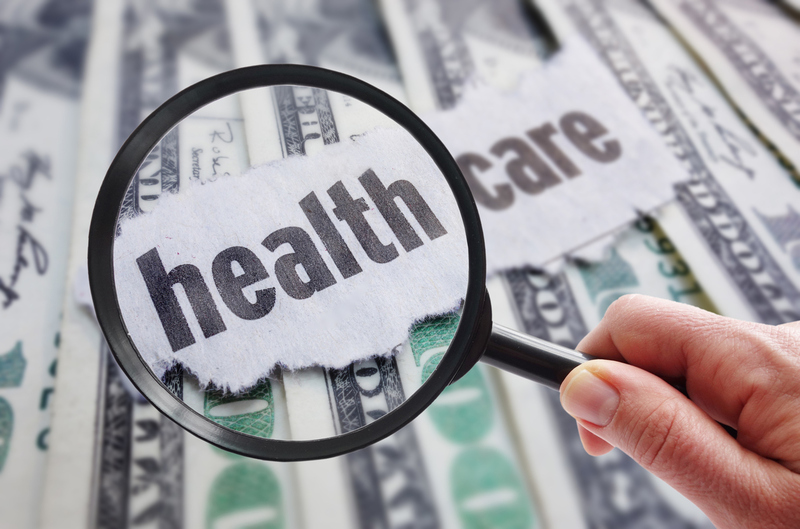 Another thing to look out for would be the health insurance deductible, which is the amount you must meet before your insurance comes into the picture to pay for your medical care. This is usually what most people forget and sometimes don’t know, and that is the fact that they must have enough money to pay for the gap if ever there is an unexpected medical bill rise. This is why as much as possible you must talk to your spouse about the healthcare plan so that you would know right away what you must do for yourself in case you are left behind on your own.